You don't have to be a fan of the Game of Thrones to fall in love with its most beautiful filming locations. 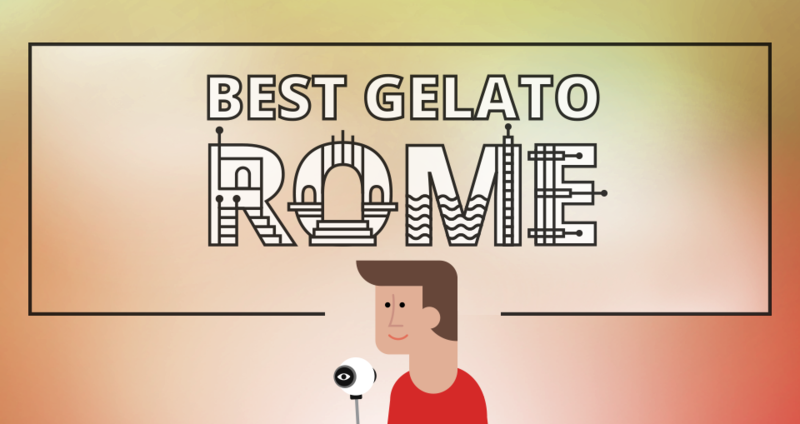 We are sure that with our ultimate selection you will discover places you've never seen before. 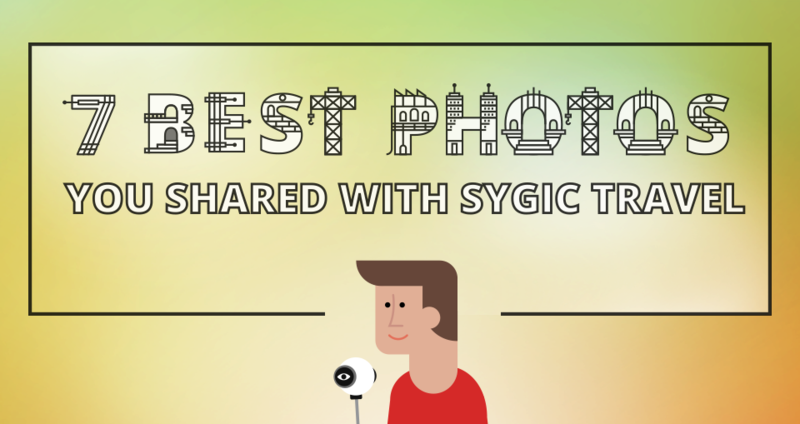 Get ready to start planning your next adventure with travel planner Sygic Travel! 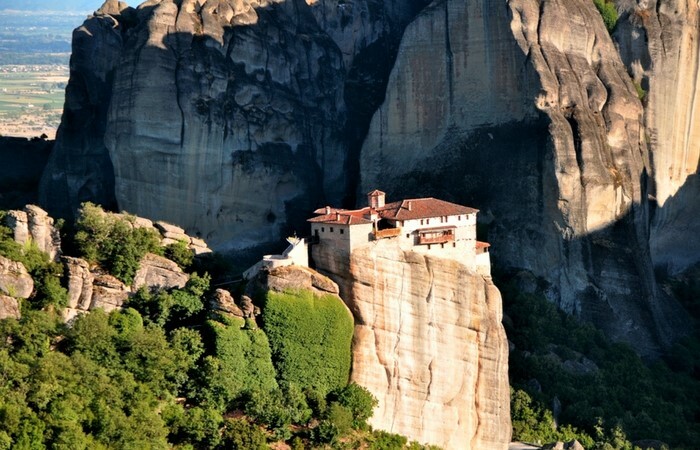 Meteora is unlike any place in the world. The complex consists of six Eastern Orthodos monasteries built on monolithic pillars. It’s a paradise for hikers with stunning views over the valley. In Game of Thrones it was used for the Eyrie castle in the sky. But actually the series wasn’t filmed here. Meteora was digitally mastered into the series because of its protected environment. 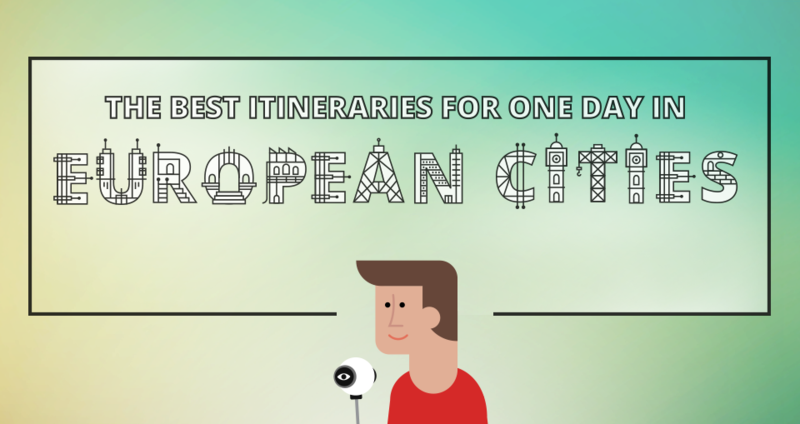 It's not easy to get there, but you can make use of this Day Trip by Train from Athens. 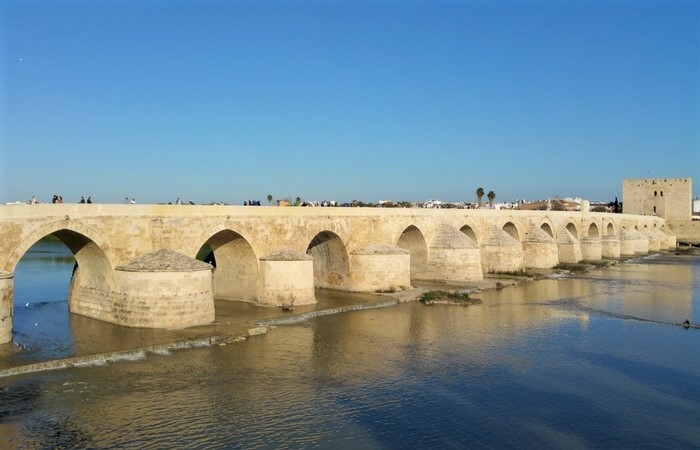 The Roman bridge of Córdoba was built by imperial troops in the first century BC to replace the original wooden structure. It has 16 arches and is a whopping 247 metres long. In Game of Thrones it becomes the Long Bridge of Volantis in series five and in the scenes it looks even longer than it actually is. The city of Córdoba itself is worth visiting because of the Mezquita-Cathedral, one of the world's greatest Islamic building. This alley is considered to be the most iconic natural phenomenon in Northern Ireland. It was planted back in the 18th century, mainly to impress the visitors of the adjacent mansion. In Game of Thrones it was featured as the King's Road and it's only 13 miles away from the Giant's Causeway, another filming location. 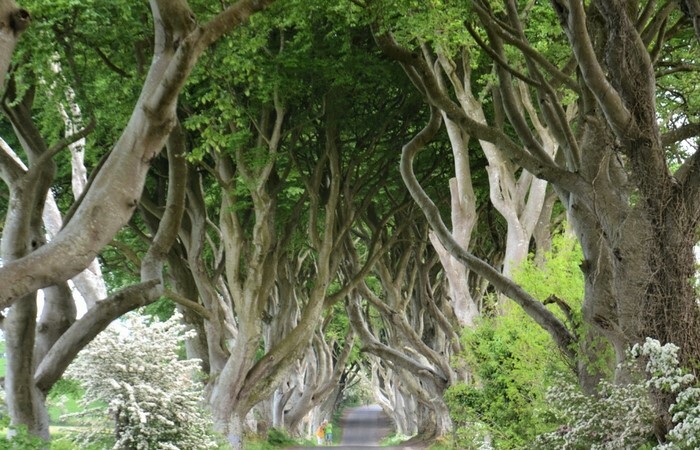 How about taking a Game of Thrones guided tour to see all the places in the region? Ait Benhaddou is one of the most exotic and best preserved old cities in the entire region. 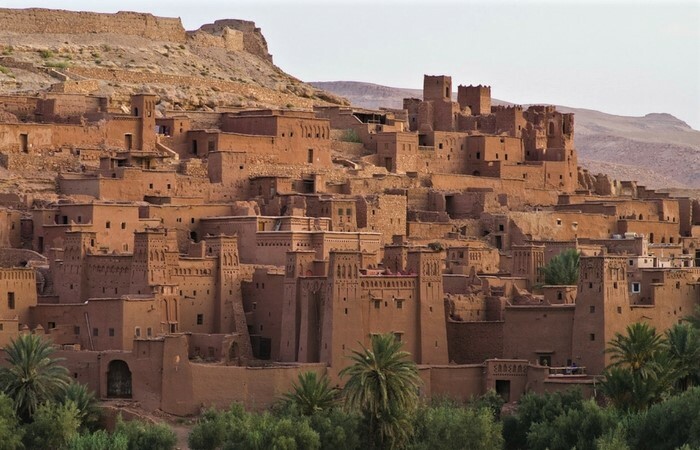 It's a great example of Moroccan earthen clay architecture and it comes as no surprise that Ait Benhaddou became the favourite filming location of many Hollywood directors. In Game of Thrones, Daenerys' battle against the Second Sons takes place in this recognisable city. This detached fortress was of prime importance to the defence of the western part of Dubrovnik, both against attacks from land and sea. Nowadays, it's a visitor magnet and a theater, and in Game of Thrones it was used for the Red Keep in King’s Landing. If you want to see more Dubrovnik locations that appeared in the series, then plan your itinerary with Sygic Travel and take a guided tour. 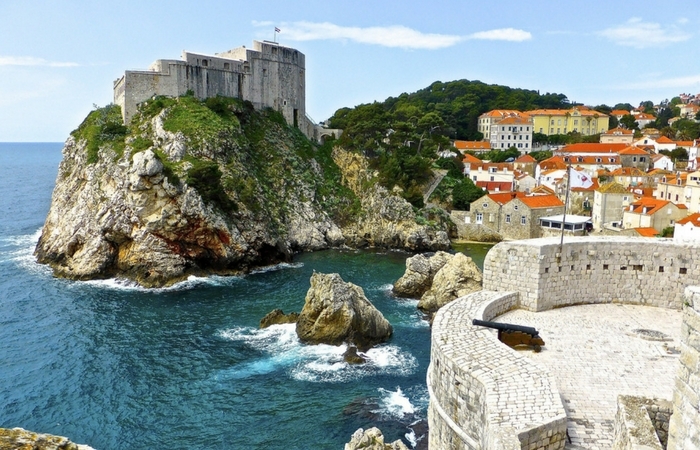 You’ll get to know the fictional city of King's Landing while exploring Dubrovnik's UNESCO-listed Old Town. 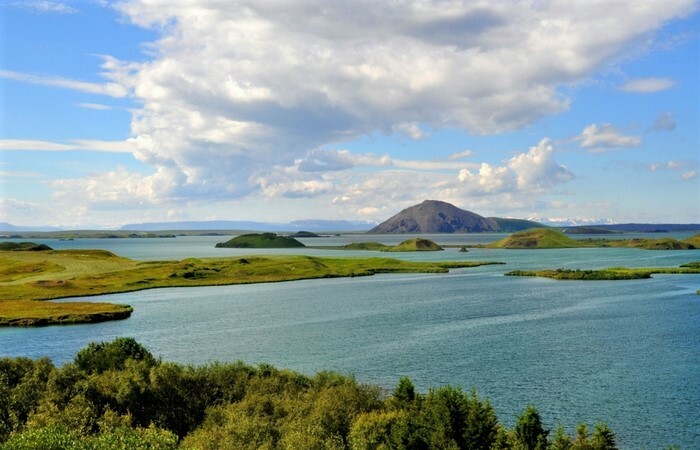 The natural beauty of the Lake Mývatn is something to behold and the waterbird population is abundant, no matter whether you come in summer or winter. Apart from watching the birds, you can also visit the nearby Sigurgeir's Bird Museum, several caves and hot baths. Lake Mývatn is where Mance Rayder’s wildling army camps in season three of the Game of Thrones. 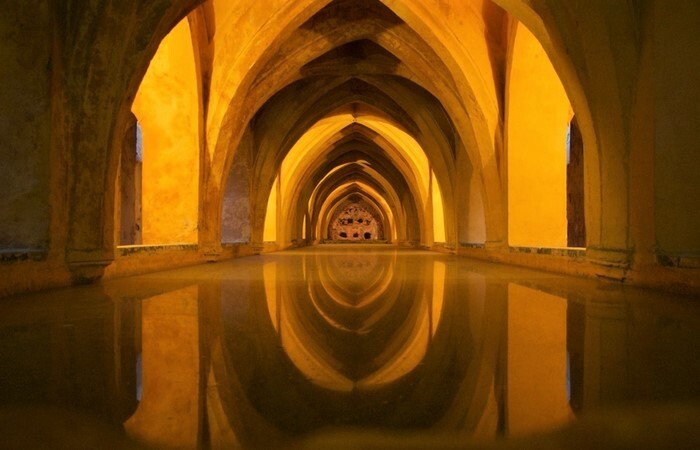 The Alcázar of Seville is one of the most representative monumental buildings in the city, the country and the Mediterranean culture as a whole. It's also one of the best examples of Mudéjar architecture and the oldest royal palace still in use in Europe. In Game of Thrones, the Royal Palace is transformed into the palatial private residence of House Martell in the capital, Lanza del Sol. Have a look at a 360° video from the palace. Vatnajökull, also known as the Water Glacier in English, is the largest and most voluminous ice cap in Iceland, and one of the largest in area in Europe. It is located in the south-east of the island, covering more than 8 percent of the country. 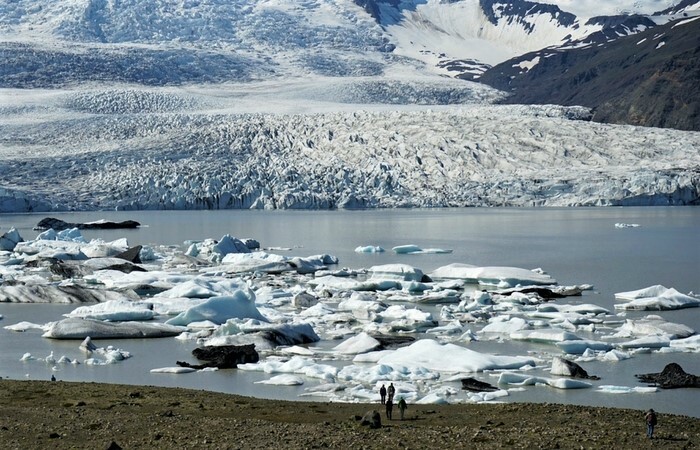 The size of the Vatnajökull glacier provided numerous great places for shooting a variety of Game of Thrones scenes within a single area. If you dare, try to take a guided ice climbing tour. 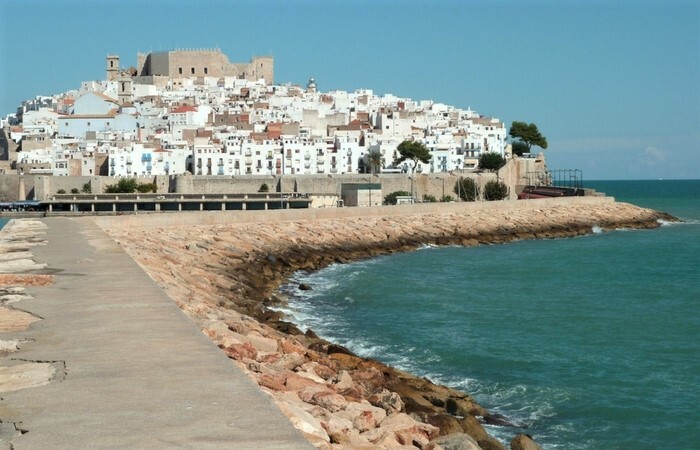 Peñíscola, also known as "The City in the Sea", is a fortified seaport crowned by the Castle of Papa Luna. Surrounded by medieval walls and built on a rocky headland about 220 feet (67 m) high, it is joined to the mainland by only a narrow strip of land. Walking down the historic streets of the old town, you need to stop quite frequently to take in the breathtaking views of the Mediterranean sea. The sixth season of Game of Thrones was filmed at several locations in the city, including the castle and its gardens. 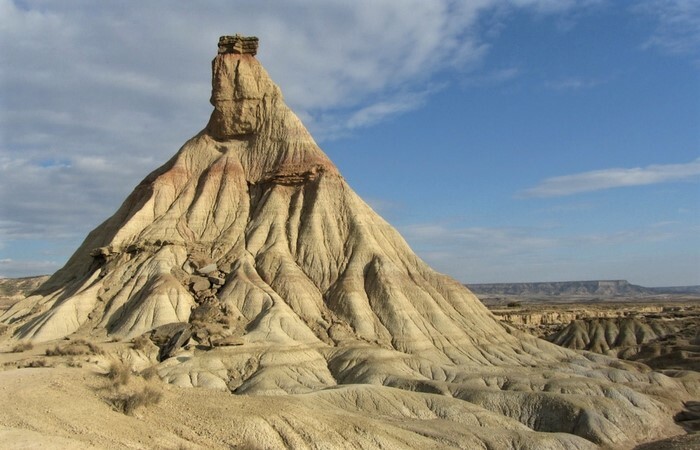 The Bardenas Reales is a semi-desert natural region of about 42,000 hectares in southeast Navarre of Spain. The soils are made up of clay, chalk and sandstone and have been eroded by water and wind creating surprising shapes, canyons, plateaus, tabular structures and isolated hills, called cabezos. This stunning landscape has got to be one of the most hauntingly beautiful filming locations ever. In Game of Thrones, Bardenas Reales became the vast Dothraki Sea.